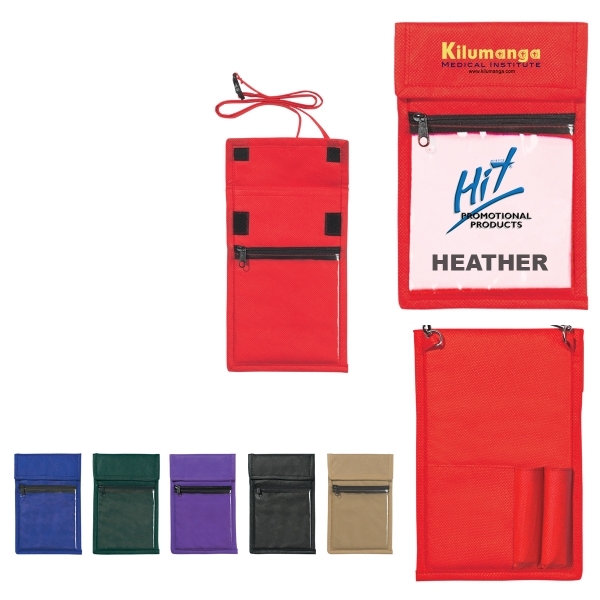 This Eco Friendly Non-Woven Badge Holder also has a compartment for business cards or money. It is sure to be a big hit at your next Trade Show or Meet and Greet event. Available in six material colors to enhance your brand.